A Step Above Cleaning Services was founded with one mission in mind: to provide prompt service, affordable cleaning rates, attention to detail, and dedication to customer satisfaction. 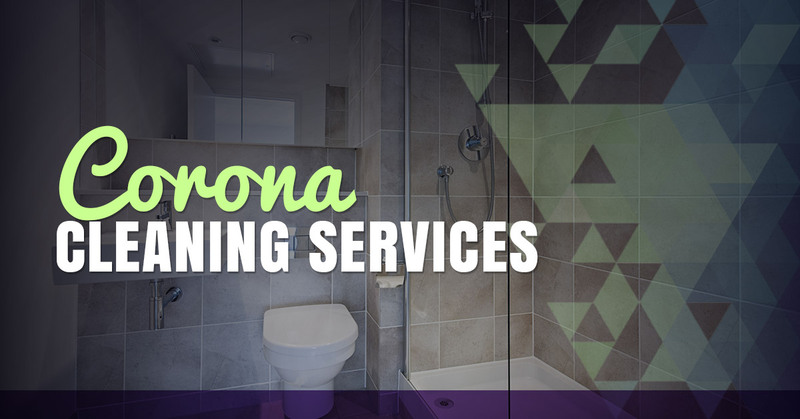 Today, we are Corona’s choice for professional carpet cleaning, upholstery cleaning services, tile and grout cleaning, natural stone care, and pressure washing. Whether it’s for your home or business, we will be there to approach the job in a thorough, meticulous fashion. What exactly sets us apart from other local cleaning companies? For one, we’re a family owned and operated business. We understand that your home is a significant investment and we want to help you ensure it looks its best. Clients feel comfortable knowing that our fully trained, certified technicians pay close attention to detail in every aspect of the job. Not to mention, our 30-day guarantee gives you peace of mind. If for some reason you aren’t completely satisfied with the work, we will return to re-clean the area at no charge. Isn’t it frustrating that no matter how often you vacuum, your carpet still doesn’t look clean? The reality is that only a professional carpet cleaning can restore your carpet to a new and improved state. Our team at A Step Above Cleaning Services can regularly clean your carpet and area rugs for an attractive, refreshed look. Keep in mind that we use the latest, state-of-the-art equipment and environmentally safe cleaning products to remove even the toughest dirt and debris. Customers keep coming back to us because we bring old, smelly carpets back to life in no time thanks to our innovative techniques. From pre-conditioning high traffic areas to using steam cleaning, A Step Above Cleaning Services ensures the ultimate clean. We also apply MAXIM Advanced, the most trusted carpet protector in the industry. Let us be your one-stop shop for cleaning. When you call, be sure to ask about our special. For just $99, we will clean three rooms. This service includes spot treatment, scrubbing, deep steam cleaning, and deodorizing.